A look at Westchester County&apos;s filmography reads like the syllabus of a film master class. "Marathon Man," starring Dustin Hoffman and Sir Laurence Olivier, shot at Ward Pound Ridge Reservation for that 1976 film; "Wall Street," starring Michael Douglas, shot here in 1986; and "The Departed," starring Leonardo DiCaprio and Jack Nicholson, shot here in 2006. This year, though, the steady trickle of feature films has turned into a mighty stream of activity. 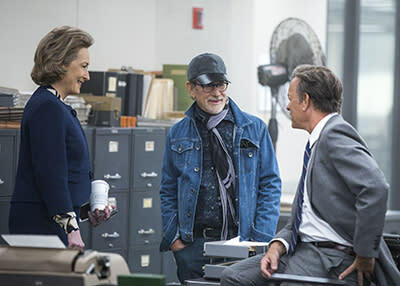 In fact, the county welcomed the "troika" of Hollywood directorial talent—Steven Spielberg, Martin Scorsese, and Barry Levinson—to Westchester in 2017 to film their latest projects. Westchester has consistently attracted some feature films and a lot of episodic television shows that keep coming back for multiple seasons, such as "Orange is the New Black," "Billions," "The Americans," and "Blacklist," to name a few. This year, though, there&apos;s been a big uptick in feature film activity that&apos;s adding even more production days to Westchester&apos;s tally. And, coming in 2018 – Goldfinch: Director-John Crowley; starring Sarah Paulson and Ansel Elgort. Looking ahead, 2018 is expected to be another great year in film for Westchester. 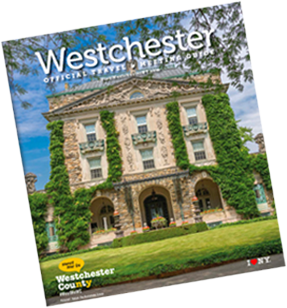 Demand continues to grow, and the volume of scouting requests continues to rise every year—as more productions discover Westchester County, they&apos;ll want to come back again and again.